LUDINGTON — The Ludington City Council approved an agreement with the Michigan Department of Transportation during its regular meeting Monday night. Construction work on building a new bridge is scheduled to begin in late May or early June. City Manager John Shay construction is expected to be completed sometime before the end of the year. 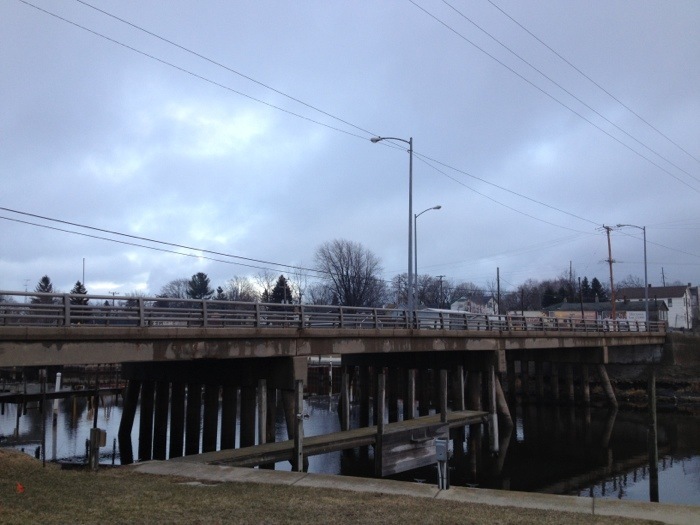 MDOT’s Local Bridge Fund will pay for 95 percent of the estimated $2.2 million bridge re-build. The City of Ludington will cover the remaining 5 percent, or $111,000, from its Major Street Fund. The city will also cover all engineering costs, which include both design and construction engineering.